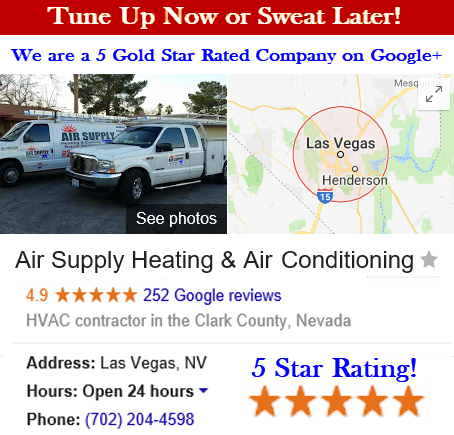 Air Supply Heating and Air Conditioning is a HVAC system contractor that is fully licensed, certified, and insured to provide commercial and residential customers of the Greater Las Vegas, Nevada area with our professional services and expertise. Striving to make each service we perform phenomenal, we continue to include family friendly customer service, traditional values, and high morals to every job we conduct. With the use of state-of-the-art equipment and products, Air Supply Heating and Air Conditioning technicians are trained, experienced and have remarkable skills that ensure our valued customers receive nothing less than maximum quality results. 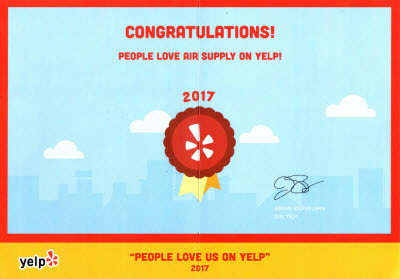 Air Supply Heating and Air Conditioning cares for many components that keep commercial and residential air conditioners in the Las Vegas, Nevada Valley running optimally, including the refrigerant. Refrigerant is what is used in the air conditioning systems to cool the air for the building. The most commonly used refrigerant is the R22 (which is being phased out), R134A and R410. Refrigerant absorbs heat from the indoor air, and releases it outside in order for the inside air be cooled down. The processed air that is cooled is then circulated throughout the home. Once the refrigerant in your Las Vegas home or business’s air conditioner is charged with proper levels of refrigerant, the refrigerant doesn’t get used up, like when a car loses gas and oil, but is constantly recycled so no refrigerant is ever lost during the cooling process. However, there are different areas that are prone to allowing leaks of refrigerant under specific circumstances in which the air conditioning unit will lose refrigerant. There are red flags to when you are unit is losing refrigerant with a leak problem. –	Increased electric bills due to your air conditioner running longer in order to cool your home. –	On the floor by your furnace, water may pool due to excessive condensation. Any of the above signs you may indicate you have a refrigerant leak and your air conditioner may be low on refrigerant. If the refrigerant is, it takes a professional to add more refrigerant to your unit. If you believe your refrigerant has a leak, contact Air Supply Heating and Air Conditioning and let our skilled experts report to your Las Vegas, NV or surrounding area home or business and assess the situation. We will find the root of the leak; make the necessary repairs so that it doesn’t continue to leak, following a refrigerant recharge. With the Las Vegas, NV desert heat, it is imperative your unit is operating at peak performance. 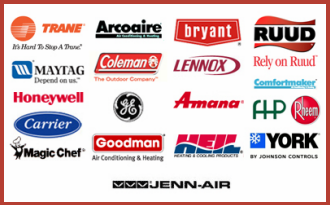 Call Air Supply Heating and Air Conditioning today to schedule your refrigerant diagnostic and repair. 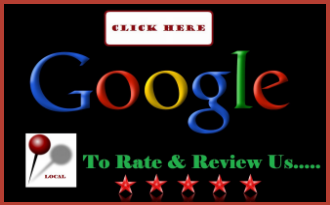 We will get your air conditioning repaired quickly and efficiently.